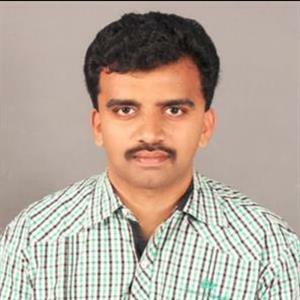 Sri Ramachandra Murthy July 16, 2018 10:00 IST TN teacher's praiseworthy act! A Tamilnadu based small town teacher who sold off her jewelry to provide education of international standards to her students, has become talk of town. 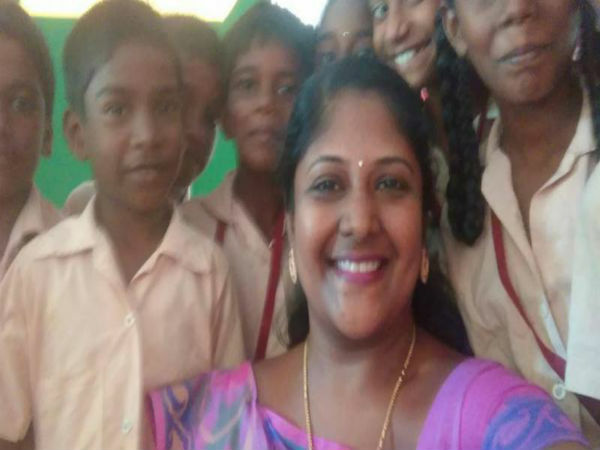 A government school teacher Annapoorna Mohan, from TN's Villupuram, sold her jewels to gather funds to get international look for her classroom. Recently her class 3 students now have interactive smart board, English books and furniture, and parents as well as social media are showering praises on Annapoorna. She's also attempting to make her students speak fluent English teaching them spoken English daily. Annapoorna had tried to create a good classroom environment by conversing with students in English and made classes lively by converting lessons into skits. She had even uploaded performances by students on Facebook. Government must appreciate such inspirational teachers, for the education system to develop in the country.